This is a sparring class for all ages, Orange Belt & Above. Sparring at this level delves deeper into Martial Arts integrating new techniques. Sparring at all levels is light contact where discipline and control are exercised at all times. In this class, students’ balance, coordination, and timing will further be challenged as they practice various combinations with their basics, forms, and sparring techniques. This class will also emphasize conditioning and self-defense. It is important to note that sparring should never be done in anger, or with the intent to do harm. Personal safety is of the utmost importance in any form of martial arts, but especially when participating in sparring sessions, where protective gear is required. When you spar with an opponent, you will be under direct instructor supervision. All students are required to be wearing protective gear. Under these strict guidelines, the chances of mishap are slim to none, but punches and kicks are thrown, so the chance of accidents do exist. 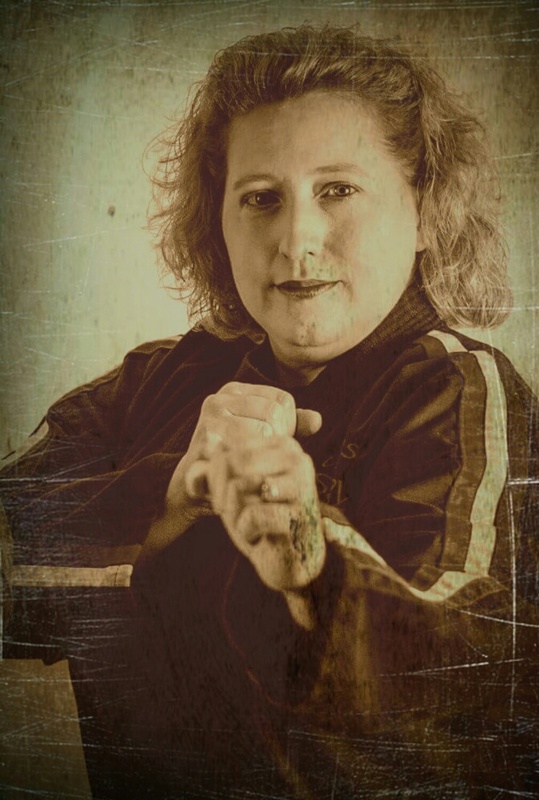 Sensei Shawnie Brown has a passion for teaching women, children, and teens karate, self-defense, leadership, integrity and self-confidence. COPYRIGHT ©2017 AMERICAN FAMILY KARATE. ALL RIGHTS RESERVED.